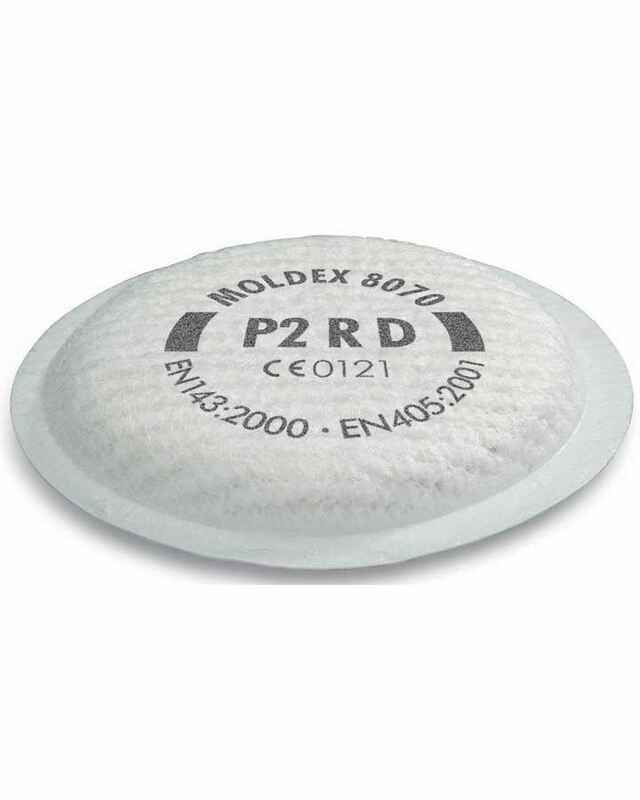 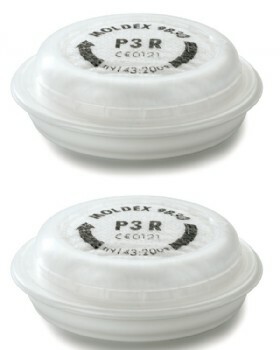 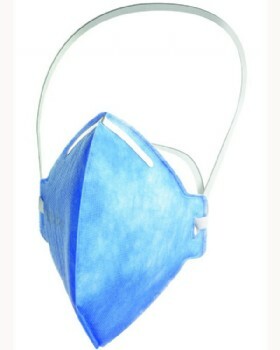 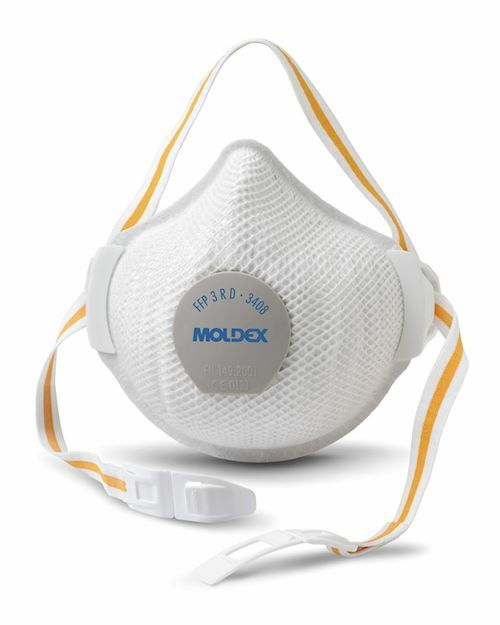 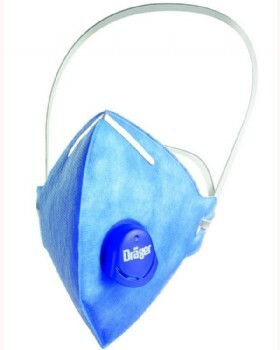 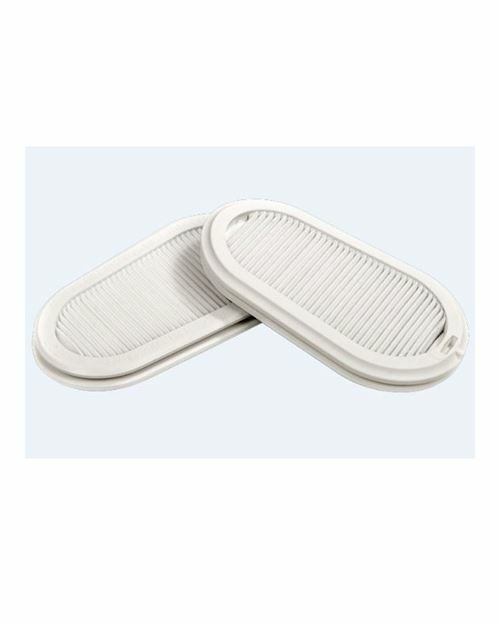 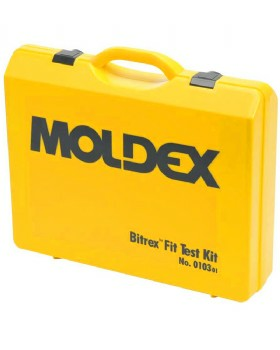 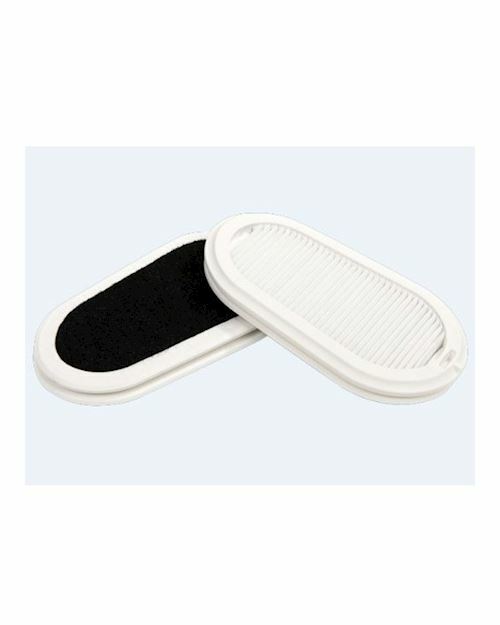 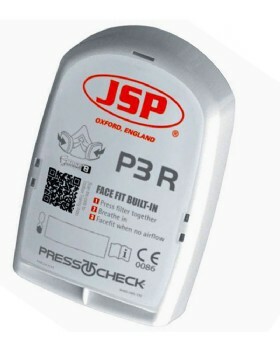 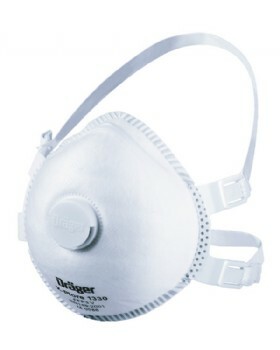 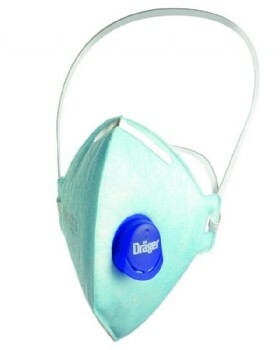 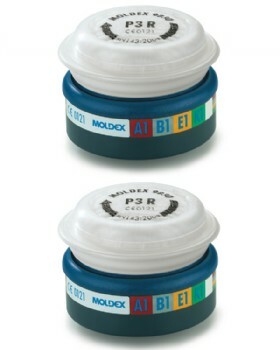 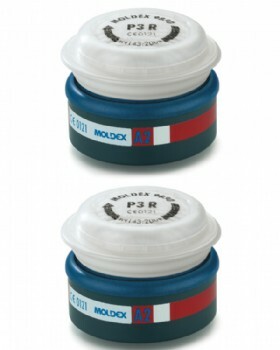 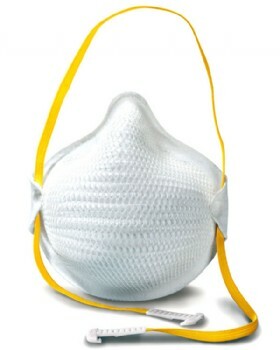 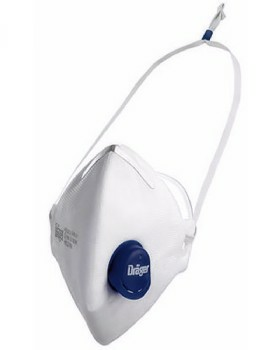 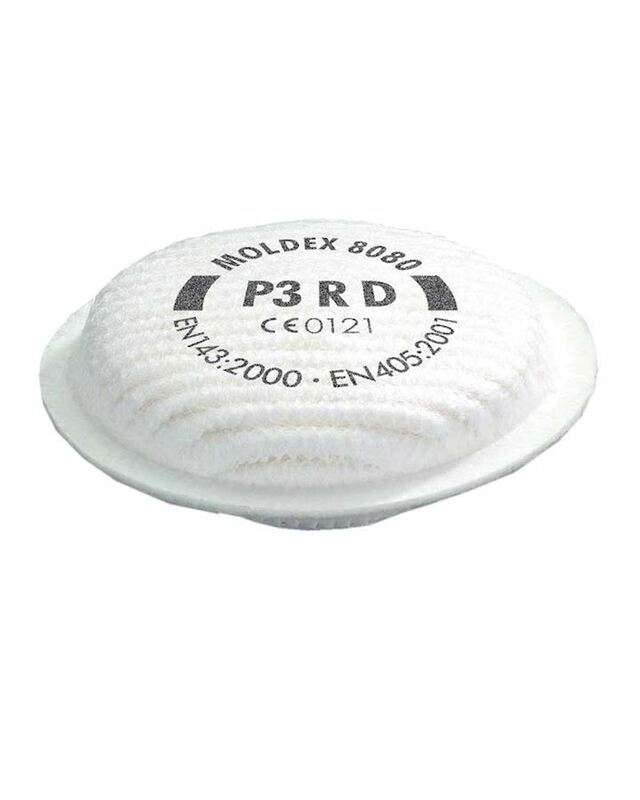 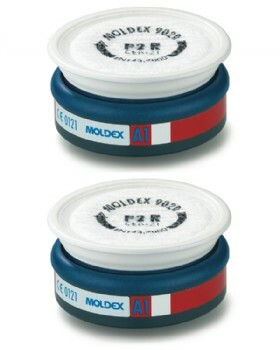 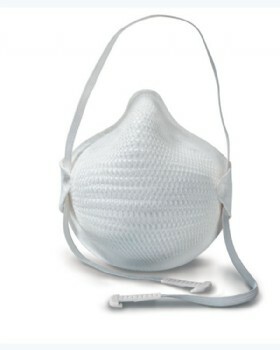 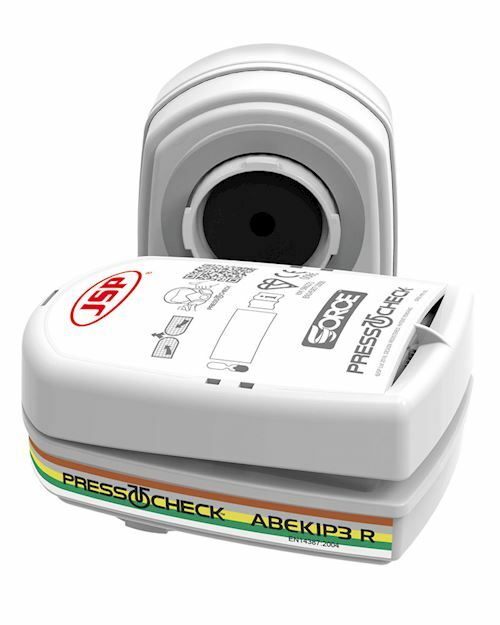 Dust masks and disposable face masks, P1, P2, P3 particulate filters. 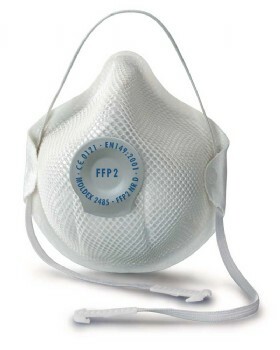 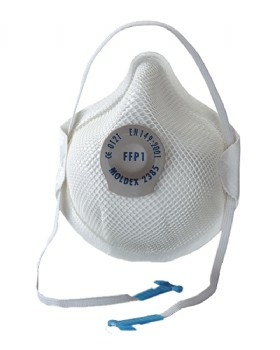 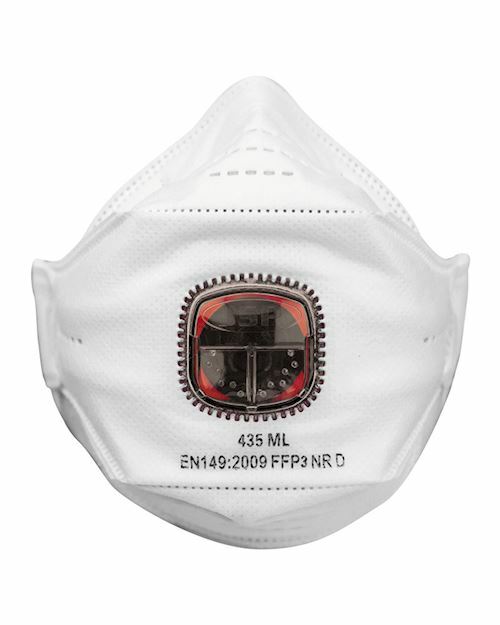 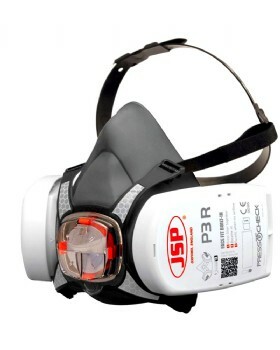 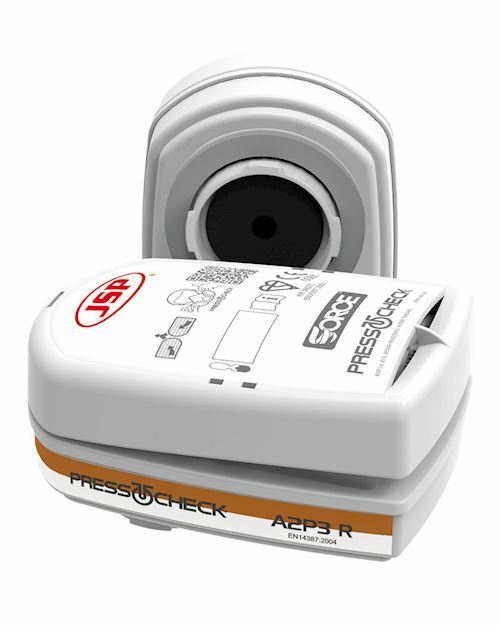 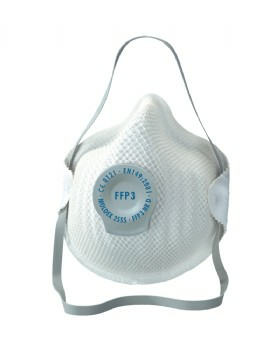 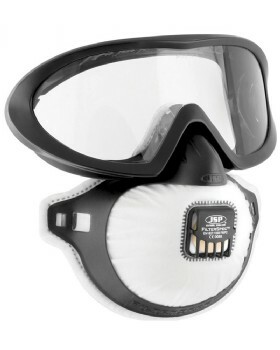 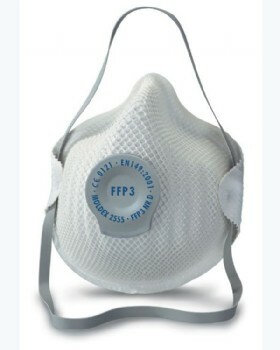 FFP2 (N95 equivalent) masks offer protection against Bird - Swine flu. 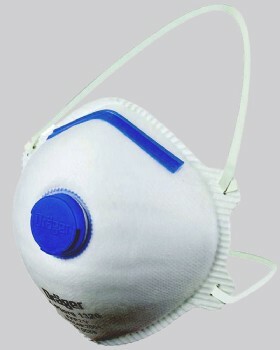 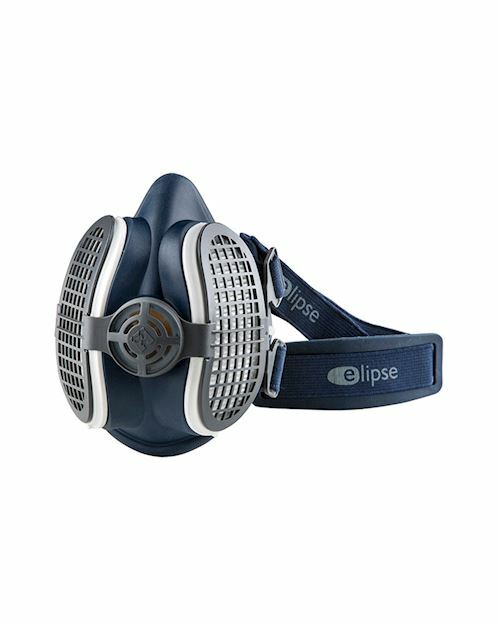 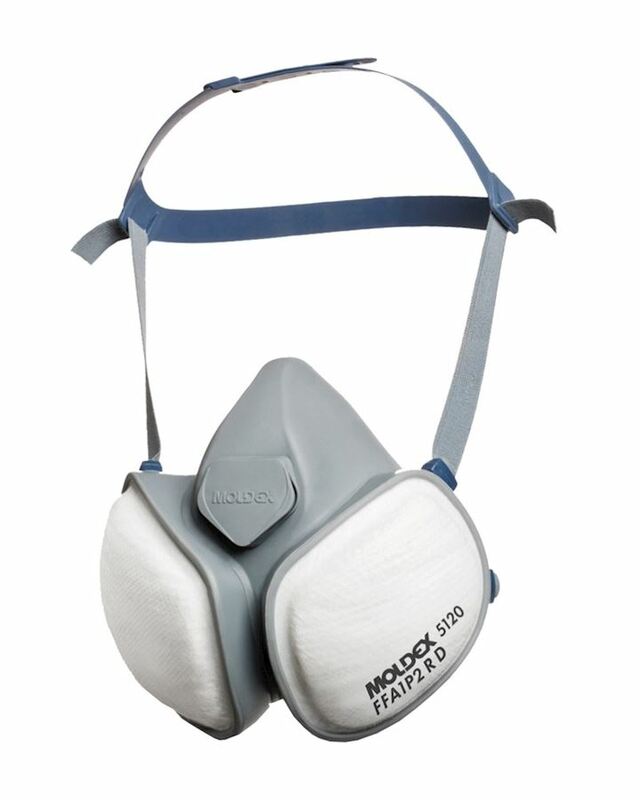 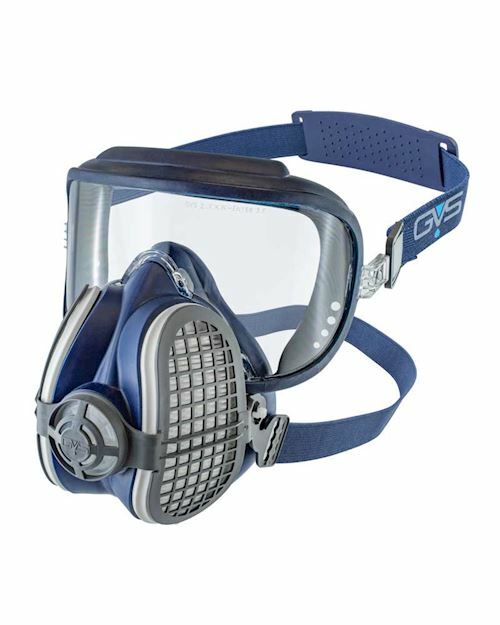 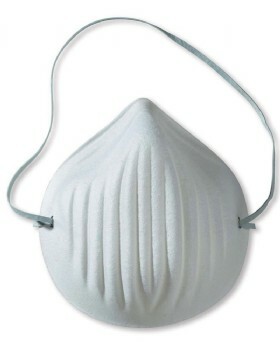 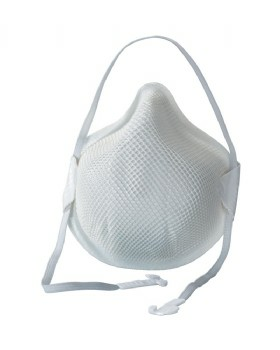 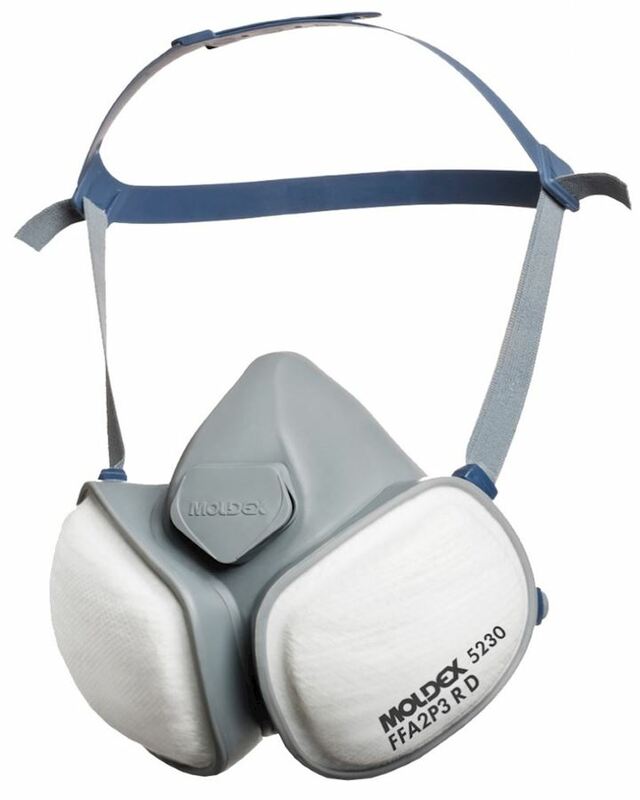 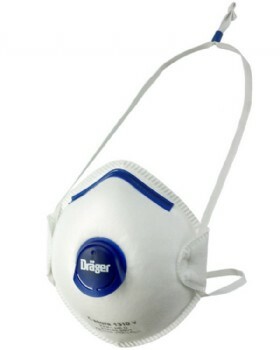 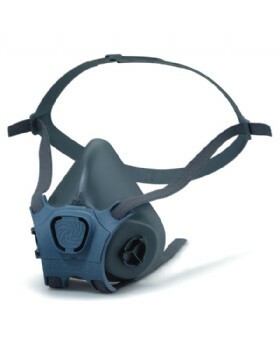 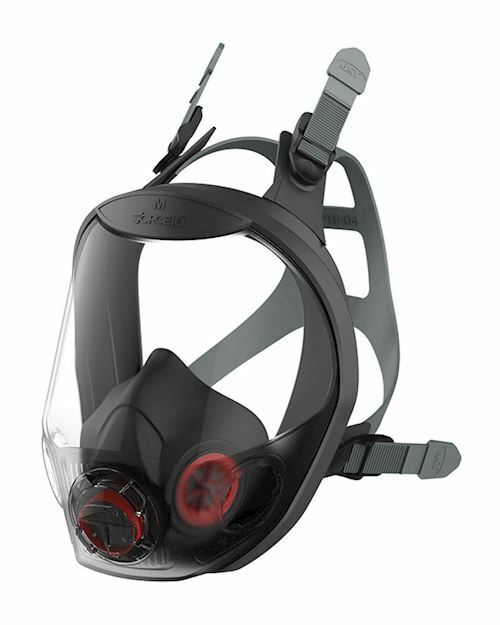 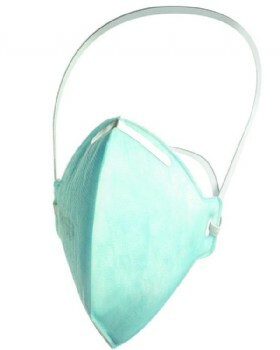 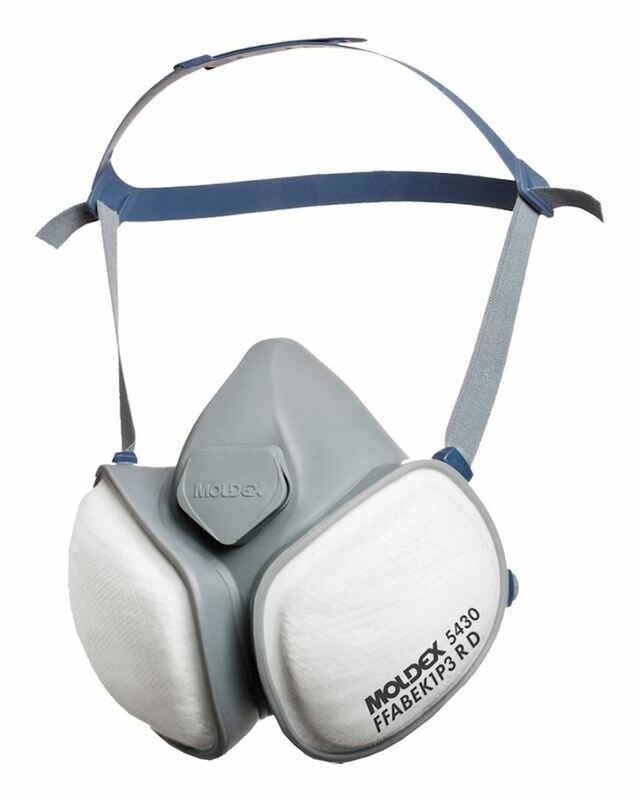 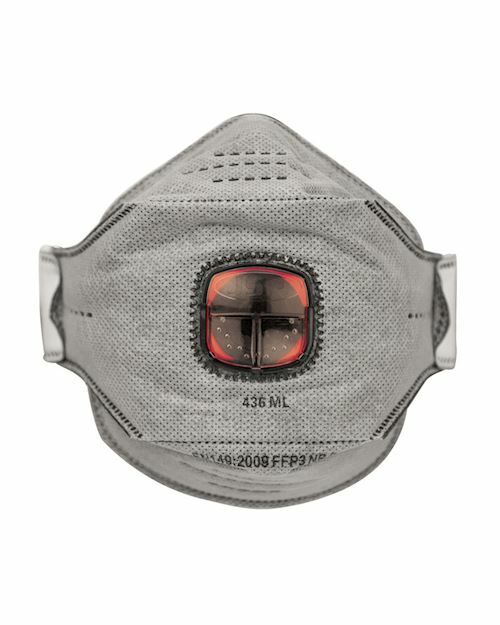 Full range of Particulate Dust Masks and disposable Face Masks.